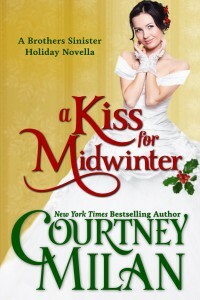 As always, I highly recommend Courtney Milan's historical romances. They're always full of surprises and poignant moments. Milan is a bright spot in a genre that's otherwise nearly played out.